Photo Credit: Copyright of the author. Made using Free Printable Twilight Paper Dolls by Karen B Ross. 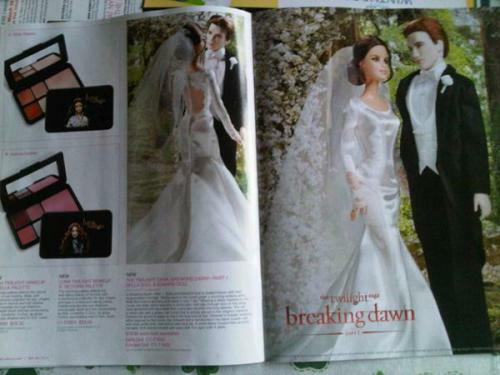 Aren't these paper dolls, cute? 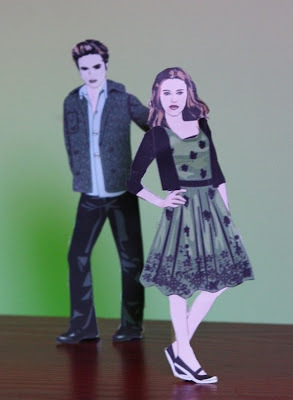 Why not give it a go and make your own version of Edward and Bella Paper dolls. Hopes everyone has a loving & happy day! So, what will you be doing on Valentine's Day?? I can take with it.